I knew if you come in here… you would surely say that!! Haha!! By the look, i can judge that the fried rice is very delicious. 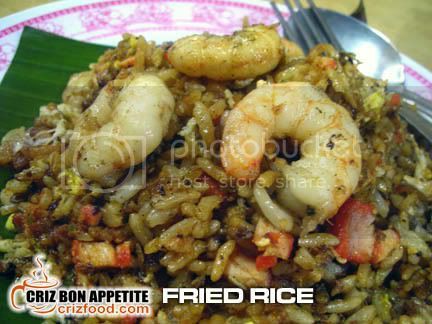 We had fried rice in City Rio Cafe which located @ corner of Bishop and King street. It is quite similar to this. And it has very nice aroma. lol Will surely go and give this a try. Thanks for sharing! That one also not bad. 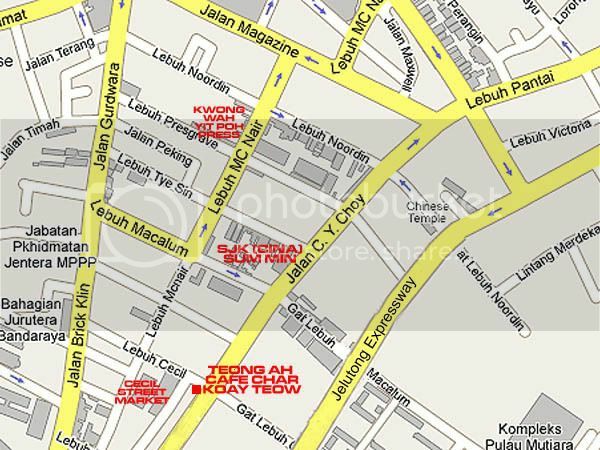 If you are near that area, should give the fried rice at Kafetaria Eng Loh (green building) along Church Street (Lebuh Gereja) a try too. hmm, now this may be a gem worth discovering. fried rice n CKT at 5 am?!!!!!! Up at 5AM to bring us this story behind the scenes? Your hard work is much much appreciated! A bit heavy for breakfast though…. hope he stays open throughout the day?? I understand that distance and his business hours would be rather odd for many people. But, at least you would know where to have great food at 5am in the morning if you are planning to have an early long distance traveling. Yea.. I sure think this is the cheapest and good one on the island too. can even see the charcoal on the CKT….maybe these are the authentic type of CKT ya!? what time does uncle close his stalls?? Haha… I think you have missed out the time stated in the usual contact section, it’s 10.00am. Yeap, i agree absolutely. 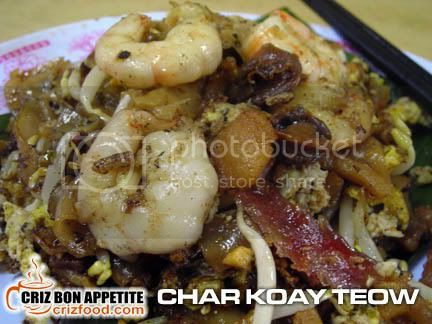 Beside being cheap, you will sure be served not long after u order ur koay teow. Remember, every monday, and every 1st and 15th of month (chinese calendar), he doesn’t sell.